Mr. Tillerson’s push for nuclear talks put him at odds with his boss. He has been replaced as secretary of state just as President Trump prepares to meet Kim Jong-un. 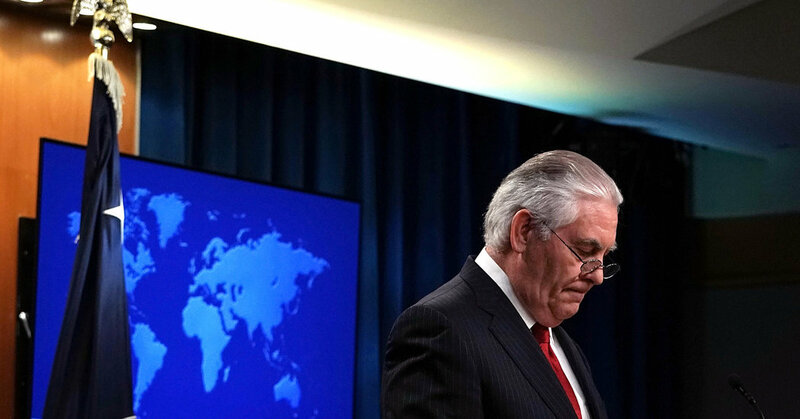 Secretary of State Rex Tillerson was called to the White House after a furious President Trump reacted to reports of a growing rift between the two men.